You know how when you buy a really fantastic limited edition makeup item and you think, "I can't wait to show this off on my blog!" Then you leave it lying around and by the time you get to it, it is long sold out and actually showing it on your blog would be a jerk move but you decide to do it, anyway? 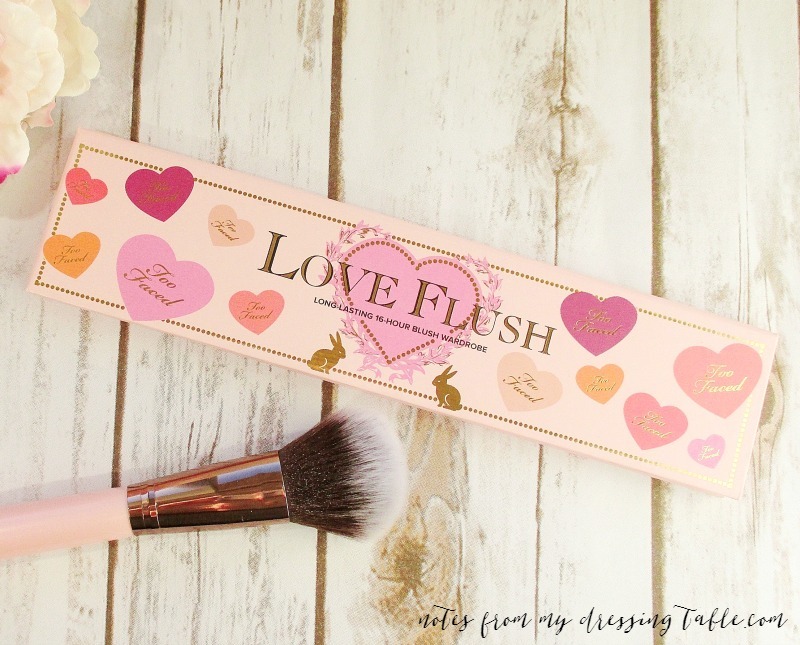 One of my favorite makeup releases is the Too Faced Love Flush Long Lasting 16 Hour Blush. These beautiful, pigmented, easy wearing blushes stole my heart with their beautiful packaging and flower garland and bunny embossed powders. After trying the two I bought, I knew that I wanted all of the colours but at $26.00 each, buying all six wasn't in my budget. Damned budget, anyway. 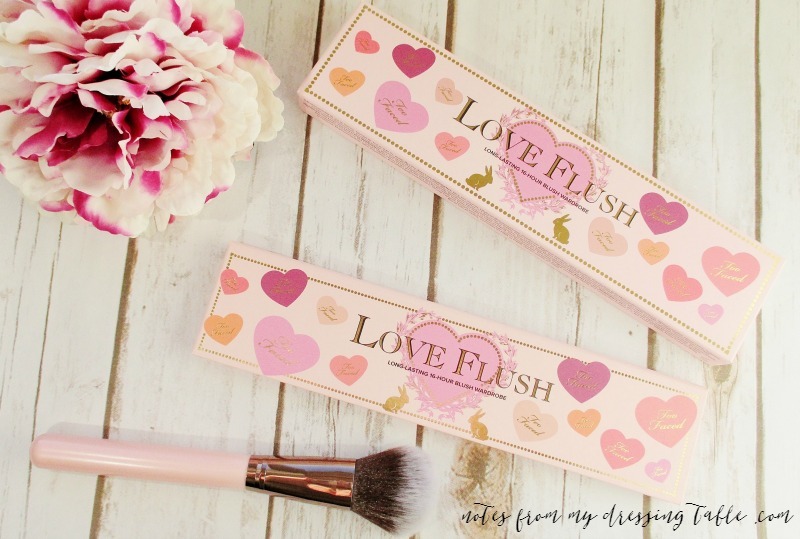 Then, Too Faced released the Love Flush Wardrobe. I bought it as soon as I could afford it then promptly set it aside and admired it until it was too late to feature it. 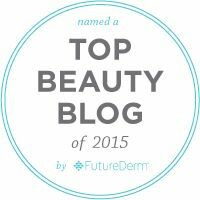 What kind of blogger does that, anyway? A slim, lightweight paperboard palette with a magnetized lid, some of the most adorable decoration, I mean... Pink and gold and hearts and flower garlands and bunnies! Inside the palette is six heart shaped, gold rimmed snack sized blushes embossed with the Too Faced initials. 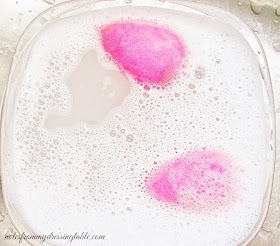 The blushes are big enough to accommodate a blush brush and there is enough product in each pan to last many uses. As many blushes as I own (and continue to buy) I have no doubt that I will not be using these up, anytime soon. The formula on these sweet little blushes is as richly pigmented, smooth, silky, blendable and long wearing as their full sized counterparts. So, in a way, I guess that sharing this palette is appropriate because if you were thinking about maybe trying one of the big ones, you will be treated to a look at all of the colours and my stellar (sarcasm alert) swatches. Yeah. That's it. I'm doing this so that you can decide which of the full sized Too Faced Love Flush Long Lasting 16 Hour Blush shades you want to buy. So rather than being a huge, nasty jerk I'm performing a public service. Whew! Pulled my fat out of the fire on that one, didn't I? 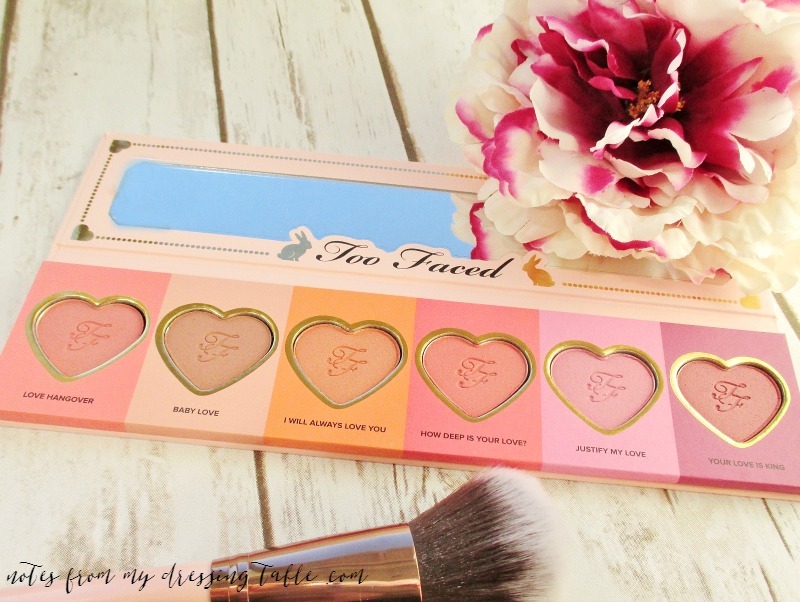 Do you own this adorable and so useful palette? Any of the full sized version? Which shades are your favorites?